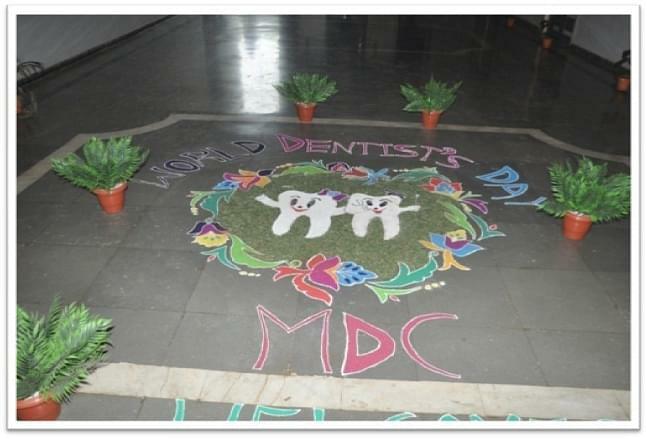 Established in 2001 as an offshoot of the Mamata Educational Society, Khammam, Mamata Dental College aspires to serve the rural and urban population of Khammam in Andhra Pradesh and delivers an integrated BDS and MDS program for the students. 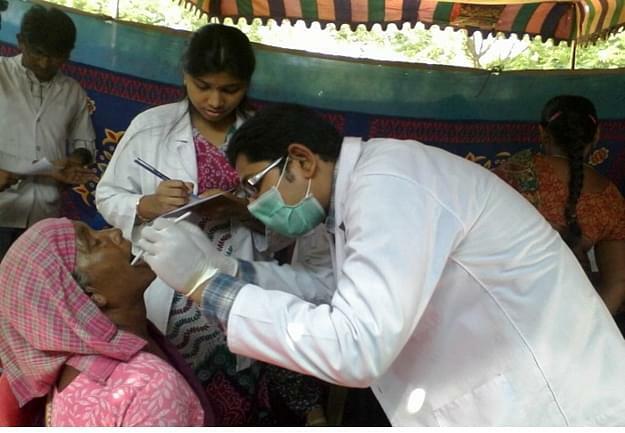 The dental college also gives a special emphasis on providing oral health care for the tribal population. The College has a friendly atmosphere that supports holistic learning and practises religious tolerance and gender equality. 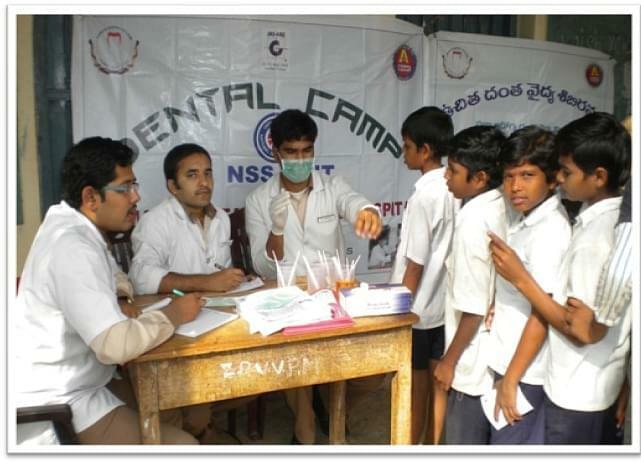 Why to join Mamata Dental College, Khammam? 1. Facilities: The College has made available a number of facilities for the ease of students like hostel, bank facilities, canteen and well-equipped library. 2. Faculty: The faculty members are recruited from top notch institutes who are experts in their fields of knowledge and put in untiring efforts to make learning a fruitful and enjoyable process. 3. Specialised departments: With a total of nine specialities, the college boasts of departments like Oral Medicine, Diagnosis & Radiology, Oral and Maxillo-Facial Surgery, Prosthodontics and Paediatric & Preventive Dentistry. 4. Campus: The Institution is located on a campus of more than 5 acres of lush green lawns, different flowering plants and aesthetic gardens providing right learning ambience and pollution free environment. 5. 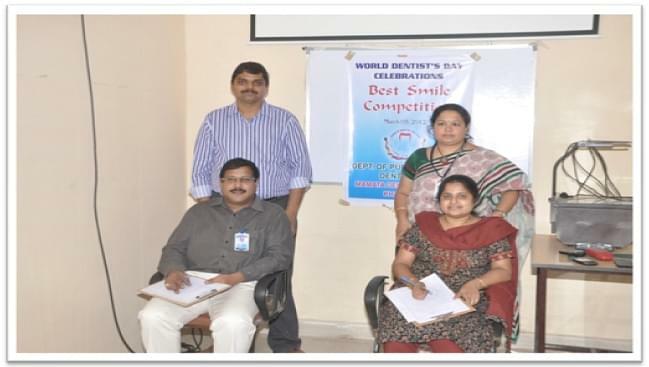 Clinical training: Adjacent to the Dental College, there is a well equipped General and super speciality teaching hospital in the campus, where students are trained appropriately. 6. Alumni Association: The Alumni Association albeit barely two years old, is actively involved in college activities and help the students to choose proper disciplines through interaction and workshops.